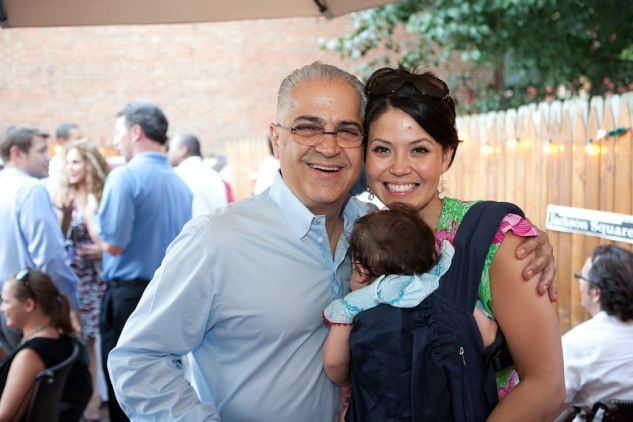 Be sure to check out all 10 of our photographs from this event HERE! 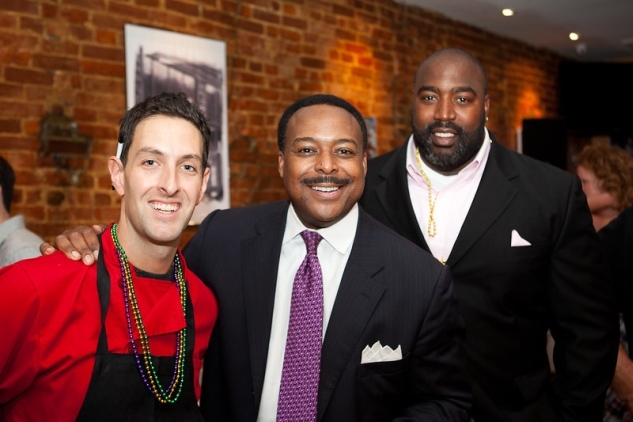 NORTHWEST -- The District was treated to a special evening of Southern hospitality on Wednesday night at the �authentic Louisiana restaurant� near Dupont Circle known as The Cajun Experience. Just how authentic you ask? 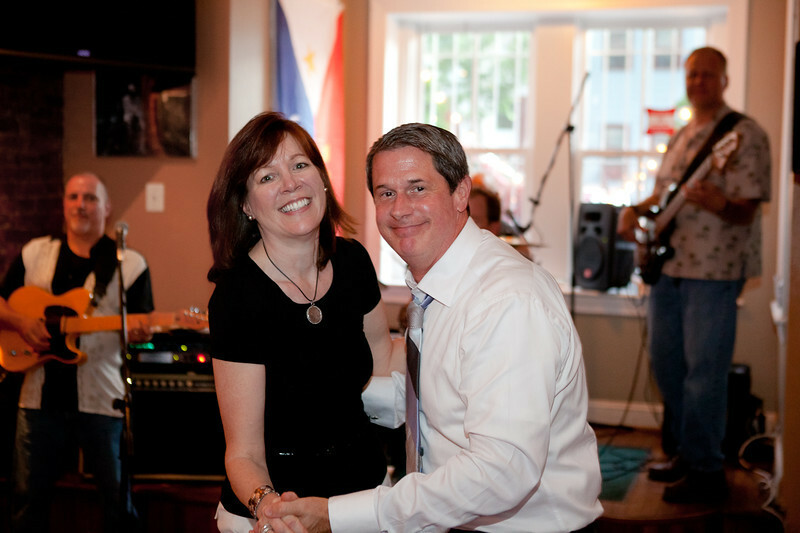 Well, the Pelican State�s own Senator David Vitter (R-LA) was in attendance, along with his wife, Wendy Vitter, and their four children, along with plenty of local D.C. media personalities. Among the guest list-only crowd were ABC 7's Leon Harris, WUSA 9's Andrea Roane and Angie Goff, FOX 5's Steve Cheveny, ABC 7's Natasha Barrett, NBC 4's John Schriffen, and Washington Life Magazine's Michael Clements. 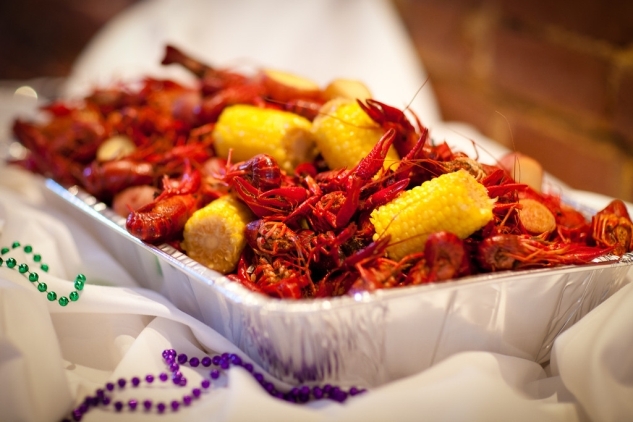 Hungry diners were treated to plenty of savory Southern delights, such as alligator bites, frog legs, po� boys, Caf� du Monde beignets, and, naturally, plenty of succulent crawfish. Executive Chef Thomas Schoborg was diligently spotted darting between the busy kitchen and the restaurant�s dining room and outside patio area; deftly mingling with guests while simultaneously managing the evening�s menu. 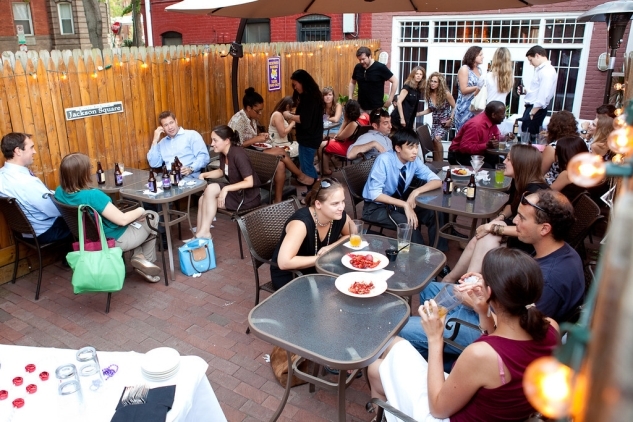 An offshoot of the original Crawfish Experience location in Leesburg, VA which has received rave reviews, the recently opened Dupont Circle restaurant specializes in Cajun/Creole-American cuisine in an informal setting.